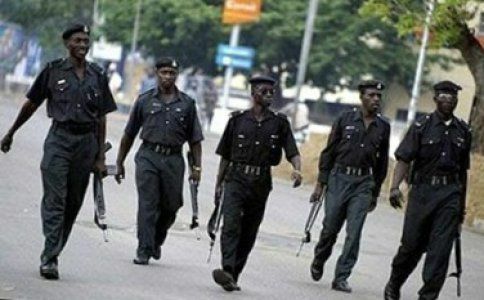 The Police in Anambra State have detained eight mobile policemen serving at Ogidi in Idemili North Local Government Area of the state for allegedly shooting a 17-year-old boy, Arinze Obigbo, in the abdomen during the Mgbe-Agbogho festival of Ogidi, weekend. The eight policemen, said to have been posted to Ugwunwasike roundabout, are cooling off at the Ogidi Divisional Police Station after one of them shot the boy and they were all arrested by police authorities in the Division. This was disclosed to newsmen by the President-General of Ogidi town union, Chief Chuka- Jideofor Onubogu, who added “that the DPO in charge of Ogidi Police Division, Mr. Mark Ijarafu, played a fatherly role, and ordered the arrest and detention of the mobile policemen involved in the incident.